A little more than a year ago, we told you about Ford’s innovative Surveillance Mode for its 2014 Police Interceptor law enforcement office (LEO) vehicle. 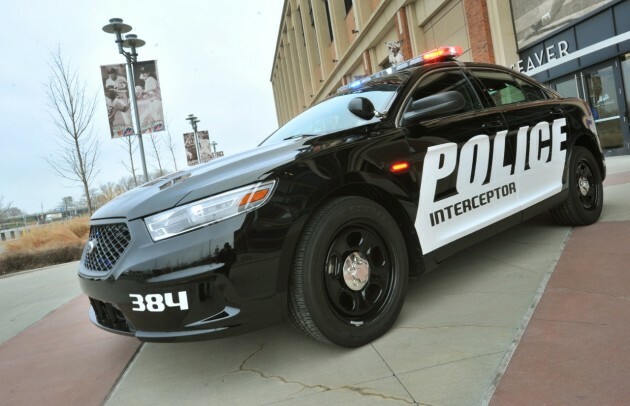 Surveillance Mode utilizes a rearview camera and a radar to detect a person approaching the Police Interceptor from the rear and subsequently alert the officer inside the vehicle by sounding a chime, rolling up the windows, locking the doors, and flashing the exterior lighting. Now, Ford has announced that it will make Surveillance Mode available to its competitors in the efforts of better protecting police and military personnel everywhere. Surveillance Mode recently earned the National Organization of Black Law Enforcement Executive’s Award at NOBLE’s 38th Annual Conference and Exhibition. Those wishing to license the technology from Ford can visit the automaker’s Technology Licensing Portal, where information on other innovation technologies such as its inflatable safety belt can also be found. Automobile manufacturers, law enforcement agencies, or companies wanting to purchase the Surveillance Mode system can also contact its co-developer, InterMotive, at http://www.intermotive.net.